It's that time of the week again! Much Ado About Monday is in full swing and we are so excited to party with you all. Valentines was just here are and I had a wonderful day. We had a little party at the house with a few of our friends and then spent the rest of the day together as a family. We even had heart shaped pizza for supper. Spending time with the people I love the most is my definition of the perfect Valentines Day. 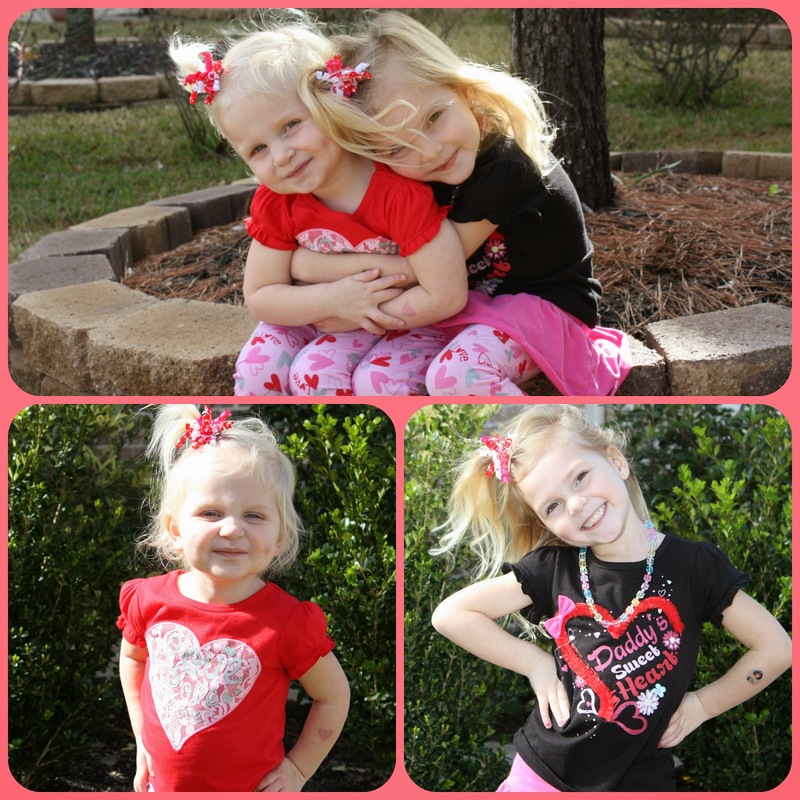 :) I hope you all had a great 'love' day too! 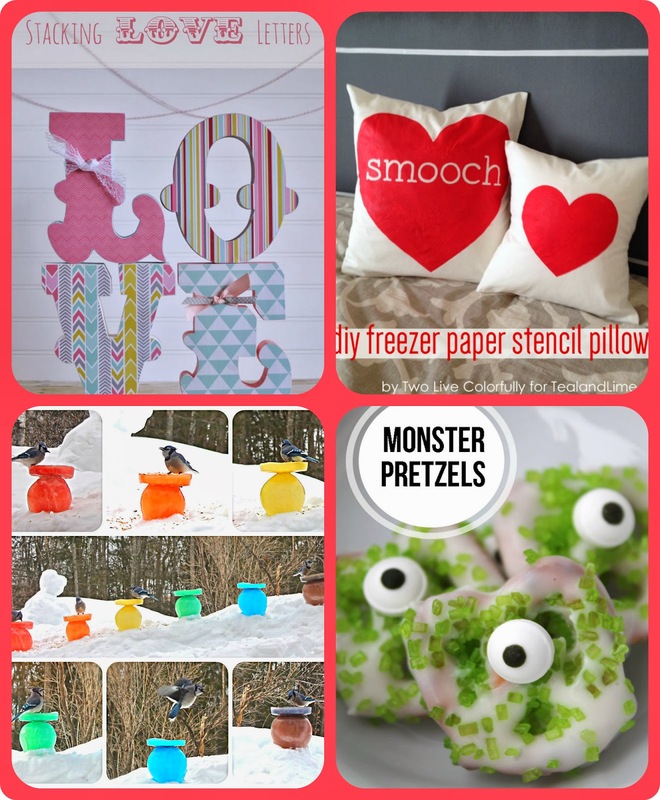 And speaking of Valentine's Day, last week we shared a couple of love inspired posts with you. Emily showed us how she made her super cute Pom Pom and Felt Heart Garland and Lydia helped us compile a great Valentines Gift List for all of those special men in our lives. And as always, we've each picked our very favourite posts that you shared with us last week! 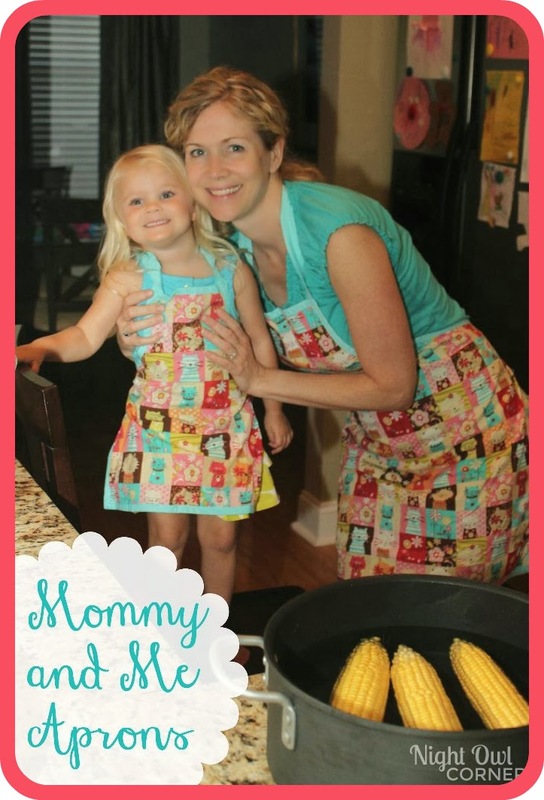 And the most viewed post of the week was Mommy and Me Aprons via Night Owl Corner. awesome party ladies!! thanks so much for hosting! Wow! 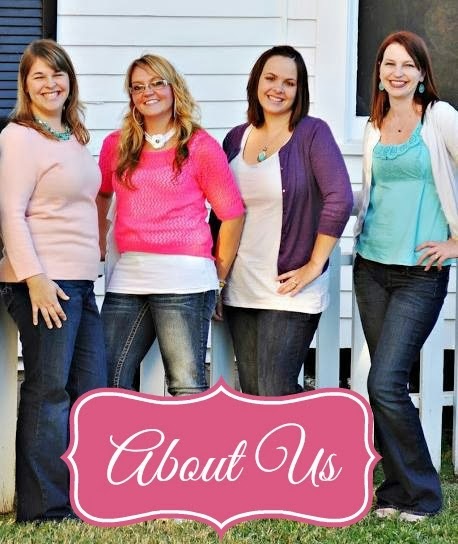 I am so excited to see that my Mommy & Me Aprons were the most viewed link! Thanks so much for the feature! They were so cute Linda, we're not surprised at all. :) So glad you were able to share them with us! That picture is adorable! I couldn't agree more that the perfect Valentine's day has nothing to do with flowers or expensive presents- it's all about being with those you love! Have a great week! Thanks for partying with us Linda! Thanks for hosting! These were some really great posts! You host a fantastic party. I'm always finding ideas I want to try here. Thanks for hosting. Aww, thanks so much Shannon! Thanks so much ladies! We love your blog too. :) So happy you came to party with us again this week. Thanks for hosting another great one. Saw some great links. Thanks so much for inviting me to the party from google+ ! I shared my Warm Lemon Pudding Cake. I will be back again.